At the corner of Warden & Steeles, there was a little farm. It’s gone now. 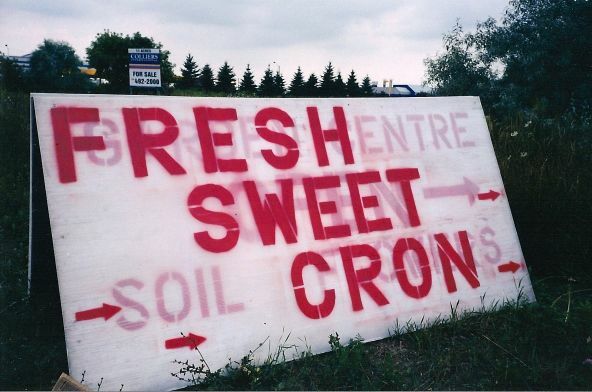 I think they were better at growing than spelling.